September 11th is a solemn day, a modern day Pearl Harbor. While Politicians like Barbara Comstock spent the day respectfully attending memorial events Jennifer Wexton had a fundraiser in Winchester. Yes, a fundraiser. The sad thing is this ‘9/11 fundraiser’ might be the first time Ms. Wexton has actually been in the Northern Shenandoah Valley since she won the Democrat Nomination for the 10th District Congressional seat. As case and point, buried deep in Saturday’s Winchester Star (page7) was the announcement Jennifer Wexton will not be attending this Friday’s ‘Hob Nob in the Valley’ event. 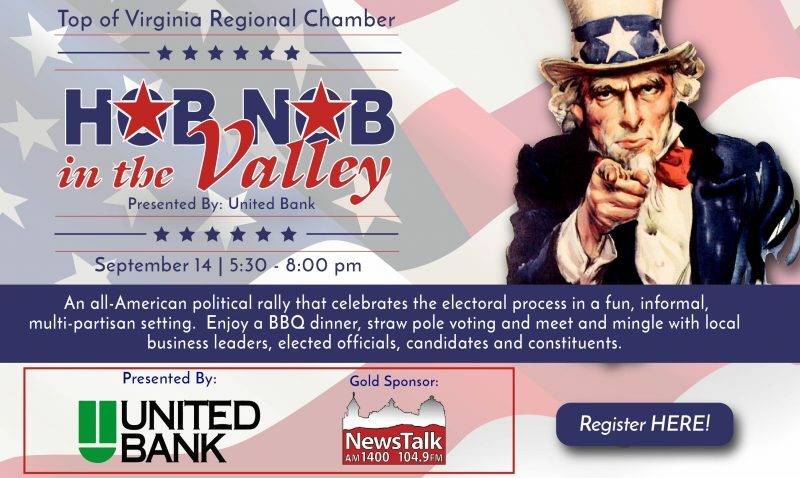 The Hob Nob, sponsored by the Top of Virginia Chamber of Commerce, has for 19 years been the premier non-partisan event serious politicians never missed. Apparently Tim Kaine won’t be there either. To top it off, rumors have it the Winchester/Frederick County Democrat Committee is also boycotting the event – so much for supporting our local businesses. These past few months ‘No Show Wexton’ has been conspicuously absent at the county fairs, local farmers markets and most (if not every) other community/business events. It seems Jennifer is more interested in ‘Hob Nobbing’ with mega-donors in Martha’s Vineyard and appearing on Sunday morning talk shows than meeting voters in downtown Winchester. Yes. Congresswoman Comstock is there for the 10th Congressional District. No one works harder than Barbara. Whether it is cutting taxes or doubling the child tax credit, tackling the heroin and opioid crisis, finding solutions to traffic congestion or handling many issues for her constituents Barbara Comstock cares deeply about the Shenandoah Valley and the responsibility you have entrusted her with. Vote for Barbara. 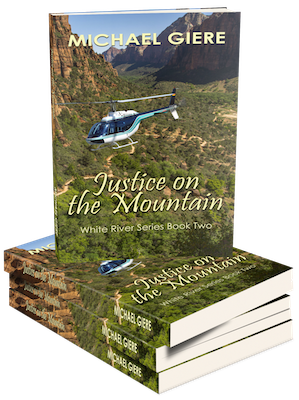 She doesn’t need a GPS system (or a fundraiser) to come west of the Blue Ridge. Andrew Nicholson is a longtime Virginia conservative activist who currently serves as Chairman of the 10th Congressional district of the Republican party of Virginia.